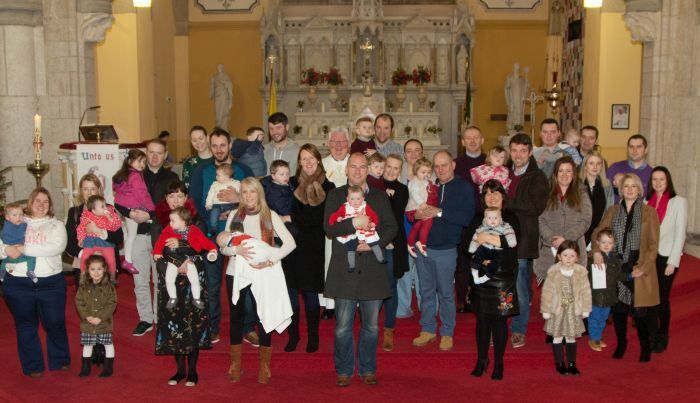 Rathvilly Parish requires parents to attend a preparation meeting before registering a child for Baptism. Baptism Ministers have been established in the Parish for over twenty years. They welcome the child on behalf of the Parish. At present there are about twelve people on the team.Families are contacted by one of the ministers the week before their Baptism is due, to arrange a home visit, to help in the immediate preparation for Baptism.